Our group plan provides valuable benefits that provide an important basis for financial security in a time of illness or injury. With the ever increasing costs of prescription drugs many people are now faced with drug costs in the thousands of dollars yearly. The only secure means of protecting yourself and family at the time of an illness or injury is to ensure you have a comprehensive medical plan, a plan that has no maximum on drug coverage and a plan that is guaranteed to pay the claims. You do not want to find out at the time of an illness that your drug coverage has reached a maximum and you are faced with paying thousands of dollars out of your pocket for drugs. View Program Details! NEW and Improved!! Comfort Inns in Atlantic Canada and the Quality Hotel, St. John’s managed by Westmont Hospitality Group, are proud to offer special rates to Members of the PEI Federation of Agriculture. Simply let our Front Office Teams know that you are a member by showing your membership card upon check-in, and enjoy a 10% discount off of our Best Available Rates. For more information on these and other hotels within our portfolio please visit our website at www.innvestreithotels.com. The PEI Federation of Agriculture is pleased to announce a discount program at Enterprise Rent-A-Car for our members. Each rental includes up to 4000 km at no extra fee. The PEI Federation of Agriculture is pleased to announce a discount program at Kent Building Supplies for our members. Kent will offer any member of the PEI Federation of Agriculture a discount on an assortment of their store front items and contractor pricing (price plan) on lumber and building materials. Items on promotion, sales flyers, discounted items etc will be exempt. To activate this discount please visit any Kent store on PEI to fill out your application or see below. Discounts on tanks and pumps!and more! The PEI Federation of Agriculture is pleased to announce a 15% discount program at all (Canada wide) Mark’s Work Warehouse locations for our membership. 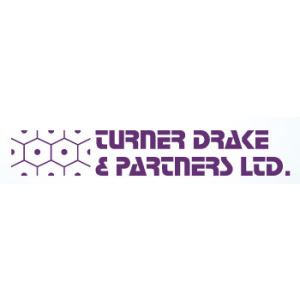 Turner Drake has provided real estate consulting services, including valuation and property tax appeals, to Atlantic Canadian business for over forty years from its offices in each of the four provinces and Ontario. A local firm with deep roots in the region, their primary focus is servicing local and regional businesses. They invest heavily in research, data processing and training … their professional staff are hired direct from local universities and are then enrolled in a company funded seven year training program. The results speak for themselves: in a 2018 ISO 9001 survey, 95% of clients responding rated them as “good” or “excellent” on a five point scale (poor, fair, average, good, excellent) for “value for money”. New Member Benefits at No Cost! 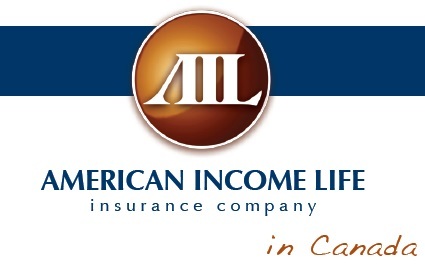 Through a partnership with American Income Life Insurance Company, new benefits are being provided to all members of Prince Edward Island Federation of Agriculture. The PEI Federation of Agriculture is pleased to announce a new mobility plan for members through Bell Mobility. View the plan HERE and contact Guy Trainor at the number or email provided. Special fleet discounts for PEIFA Members. 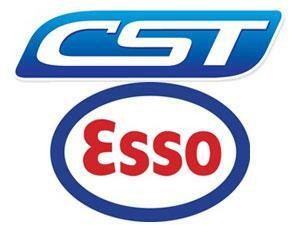 For a list of vehicles and fleet discounts click HERE.